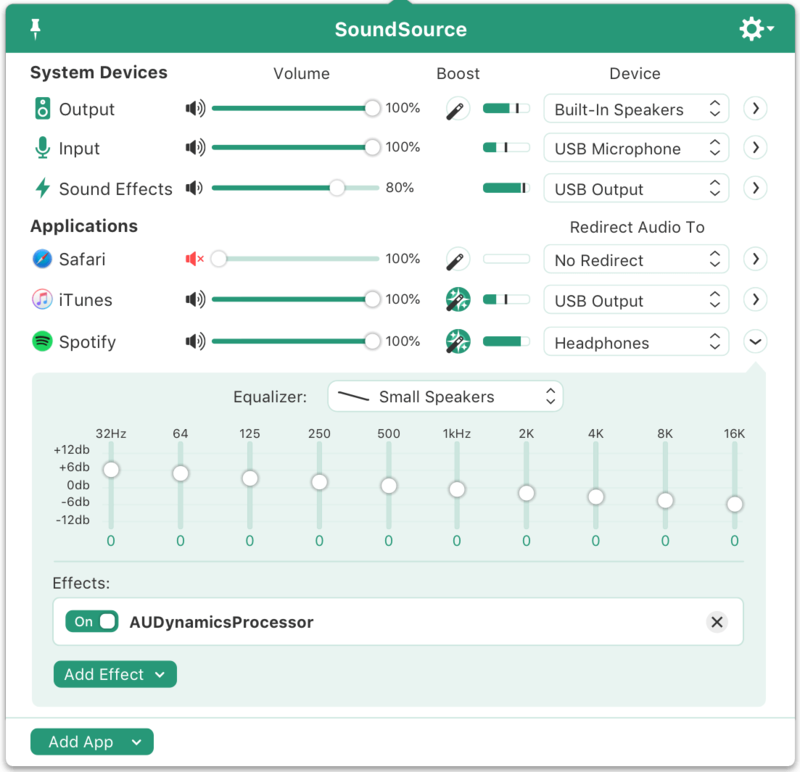 Other: The support form in SoundSource's Support menu has been updated. Next story Robothorium 1.0 – Futuristic Turn-based RPG. Previous story RazorSQL 8.2.4 – Manage multiple databases from a single application. Audio Record Pro 3.3.8 – Best Music Recorder. Studio One 3.3.0 – Music creation and production suite.